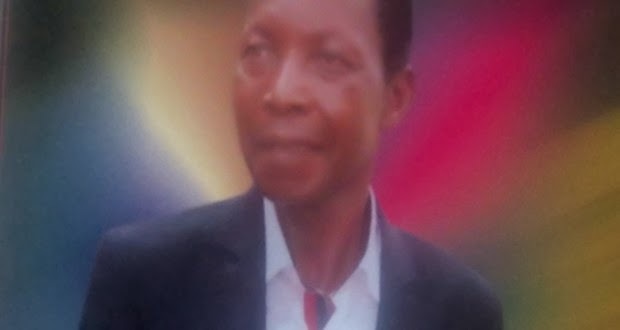 NIGERIA: POLICE RESCUE NIGERIA PRESIDENT JONATHAN'S COUSIN FROM HIS KIDNAPPERS! Members of the Nigerian Police Bayelsa State Command have rescued President Jonathan's cousin, Chief Nengote Nitabai from his abductors. News coming out of Bayelsa State Police command confirmed that Chief Nitbai has regained his freedom. You would recall our earlier post on his kidnap and how his abductors rejected N30million offered them by the family for his freedom.